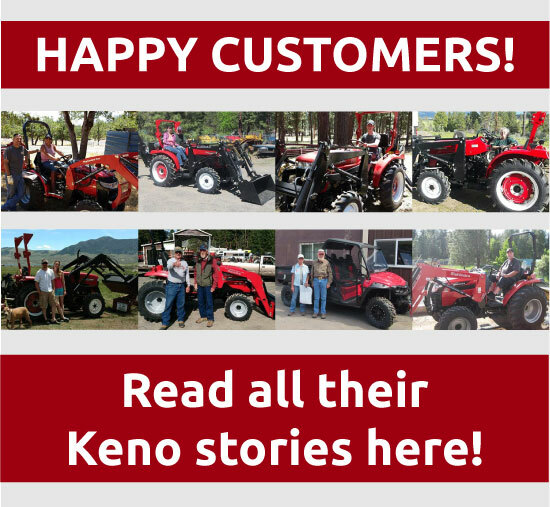 Keno Tractors carries Tractor Chains for your tractor tires in our online store. 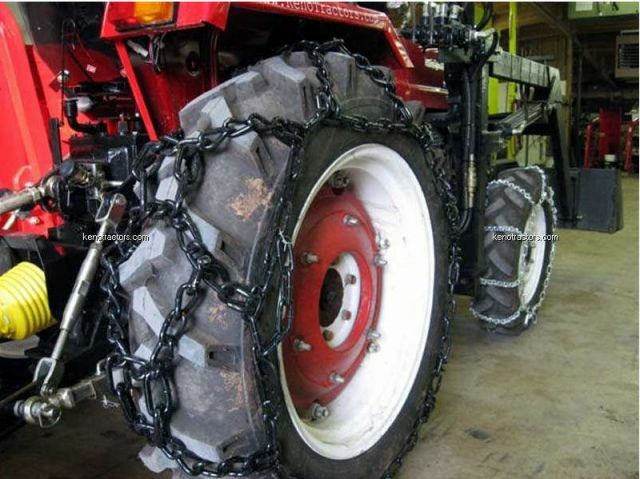 For those heavier duty jobs in the snow or mud, tractor tire chains are essential for maintaining the usability of your tractor. 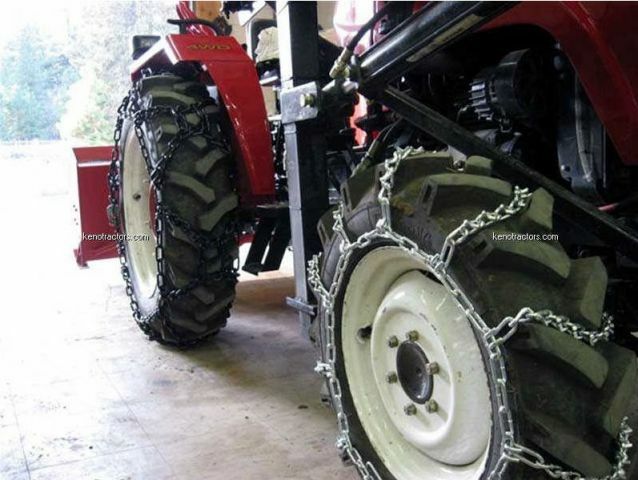 Our Tractor Tire Chains are compatible with tires for many different tractor manufacturers including, Jinma, Mahindra, and more.